There are many reasons why an owner might be reluctant to the idea of allowing pets in their rental property. But there are some benefits to allowing pets for an extra deposit and monthly fee. Allowing clean and well-trained pets is a great way to make extra rental income on your property, but it comes at a greater risk. Allowing pets can cause a lot of damage to a property, even older pets, or cats that are litter box trained. The biggest risk pets can cause to a home is urination stains and lingering smell. If a home or property has pet damage, the unpleasant smell can be overwhelming and very hard to get rid of, especially from cats. However, if the pets live outside or are well behaved, there will be little to no damage to the home, and the risk may be well worth it. So how do you as a landlord or property manager in Saint George determine when and if to rent to someone with a pet? It is a good idea to never rent to someone with a cat, since the smell from cats is so much stronger and more difficult to remove. Also, you can ask for “pet references” on your pet agreement application. When you call previous landlords to ask about the tenant, ask about the pet. Ask if there was any damaged flooring, drywall, or any urination damage. Also ask if there were any noise complaints from barking. Pets will sometimes chew on door jams, trim, or cabinets, so it is crucial to know if that is the case with your potential tenant’s pet. Also, if possible make a visit to the applicant’s current home. Check for any smell or damage to furniture, flooring, or walls. It is wise to research a bit about the breed of dog that your tenant owns. Larger dogs are capable of making larger messes and potentially causing more damage. In addition, some breeds are classified as aggressive and are prohibited in certain cities or communities. If you knowingly allow a renter to live in your property with an aggressive dog breed, you may be liable if any accident should occur. It is best to allow smaller, quiet, well-trained dogs with a good reference history of behavior in rentals. It might sound like a lot of hassle to allow dogs or pets in your rental property at all. However, as any Saint George property management company will tell you, allowing pets can be profitable as long as they are well behaved. 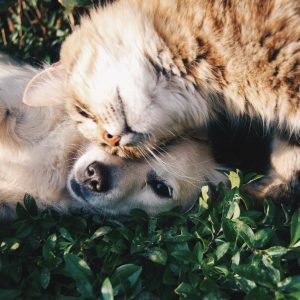 People with pets need places to live, just like everyone else, and they often consider their pet a member of their family, just as important as a child to them. 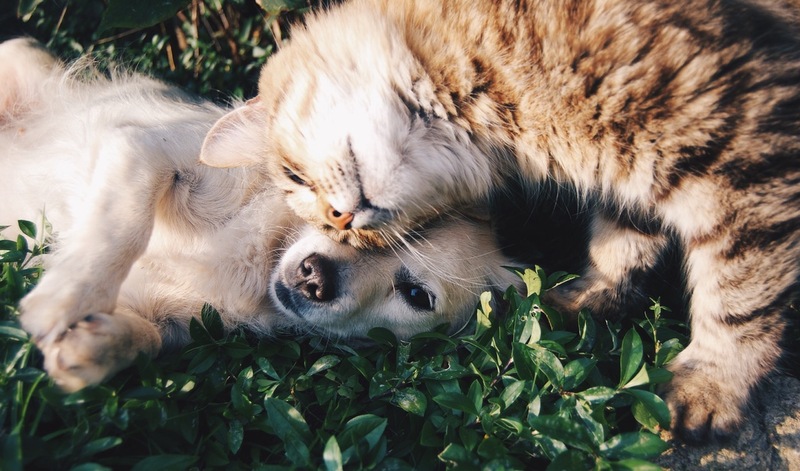 Pet-owners are often very willing to pay more to live somewhere that their pet is welcome and comfortable. It is common to charge a larger deposit in order to allow a pet. $250-500 may be reasonable. You can consult with your local property management company in Saint George about a fair charge if needed. Some part of this pet deposit may be nonrefundable to cover extra cleaning costs incurred. You may also charge an extra $50-100 a month in rent for the pet. This extra rent income should off set the risk of pet damage and make renting to a pet-owner worth your while.